Last week we had the release of iOS 11.1 and we also saw the release of the first beta of iOS 11.2. Now Apple has released another beta, iOS 11.2 Beta 2. The iOS 11.2 Beta 2 is now available for the iPhone and iPad for registered developers..
You will need to be a member of Apple’s Developer Program to download the software, it is available from the Developer Center and as an over the air update if your device is registered as part of the program. 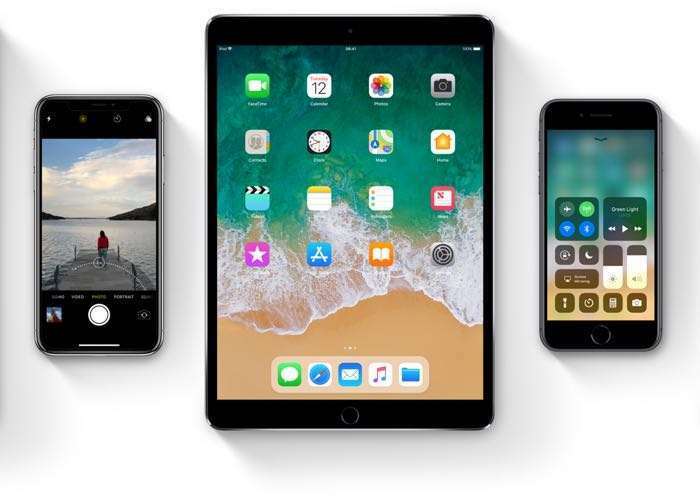 The iOS 11.2 Beta 2 will bring a ranbge of new features to the iPhone and iPad. This includes some bug fixes and performance improvements.One of the bug fixes is to do with the calculator where some numbers were ignored when the were put in rapidly. It also beings a new camera emoji, some changes to the Apple TV in the Control Center also also some other changes. Apple appears to be releasing the latest betas of iOS quickly, this is the second update in under a week. We suspect that Apple is planning to release iOS 11.2 some time this month. As soon as we get some details on the exact release date for the software we will let you guys know.